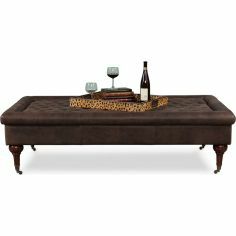 Double chair chaise with Cheetah fabric. 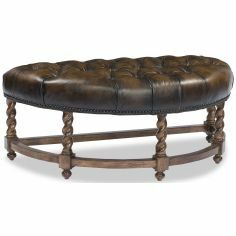 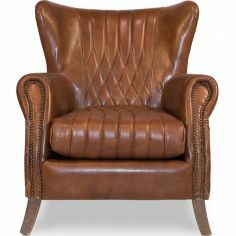 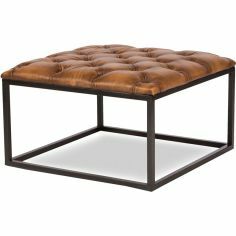 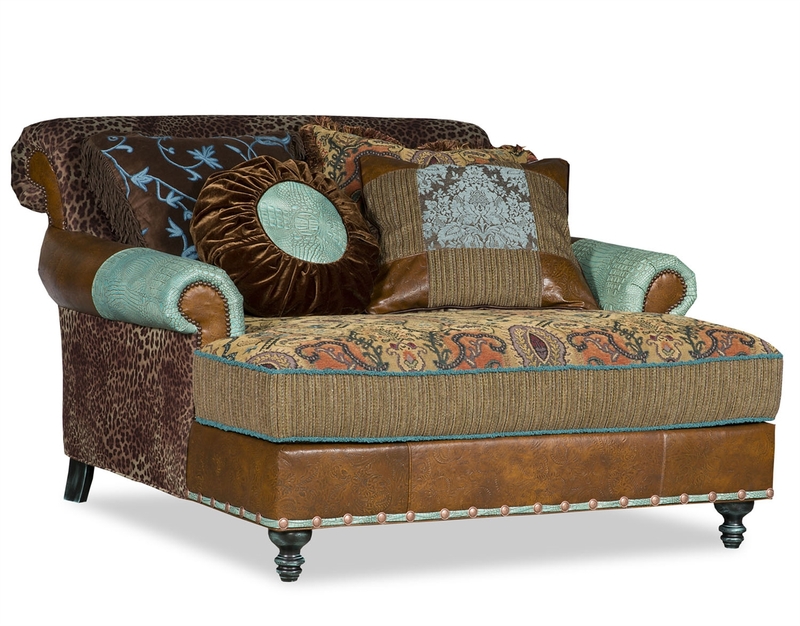 Home > LUXURY FURNITURE>Luxury Leather & Upholstered Furniture>Double chair chaise with Cheetah fabric. 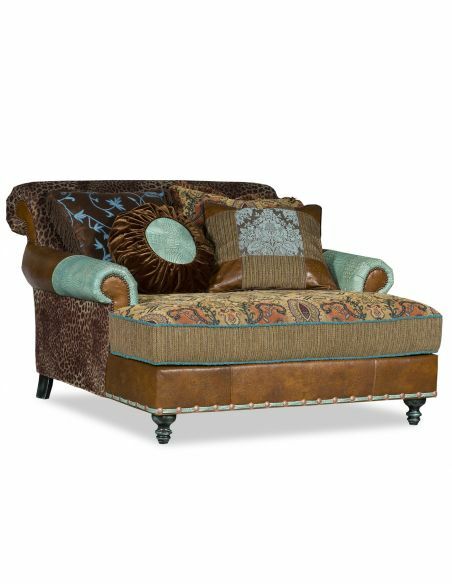 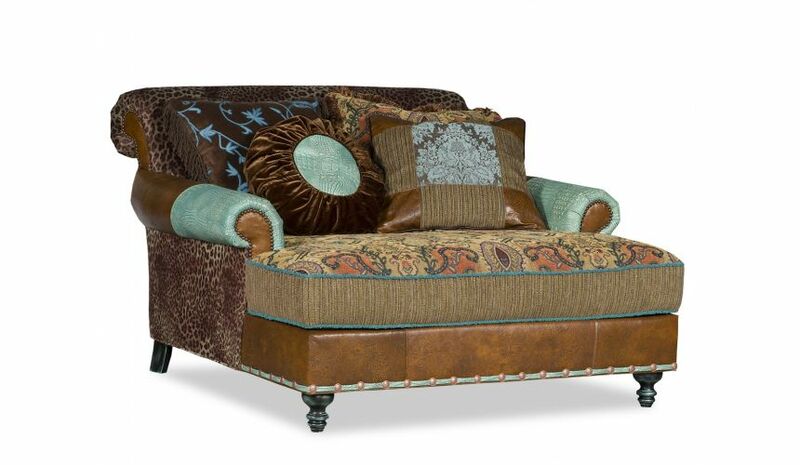 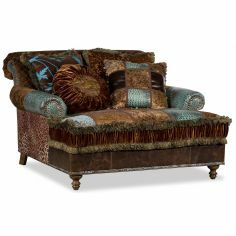 Leather and colorful fabric upholstered double chair chaise with Cheetah fabric. 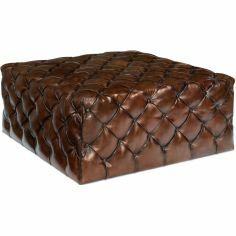 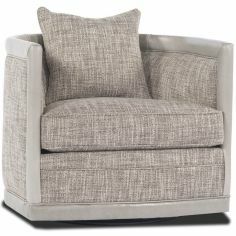 All types of cushion shown are also available.